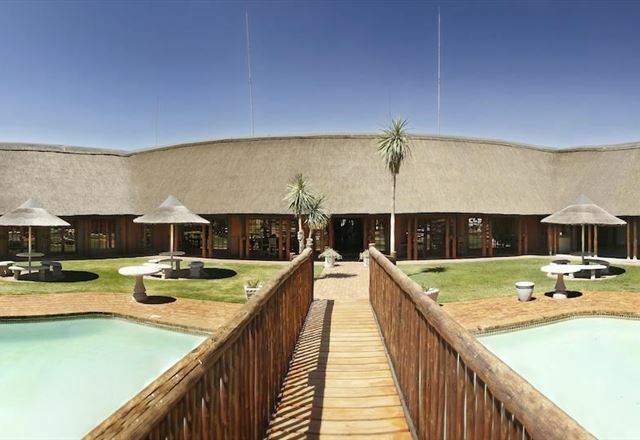 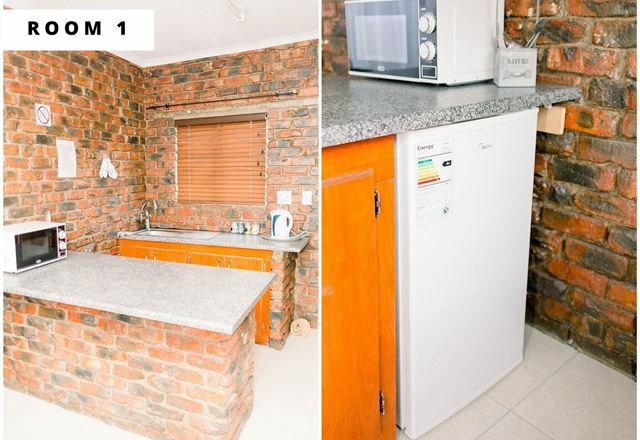 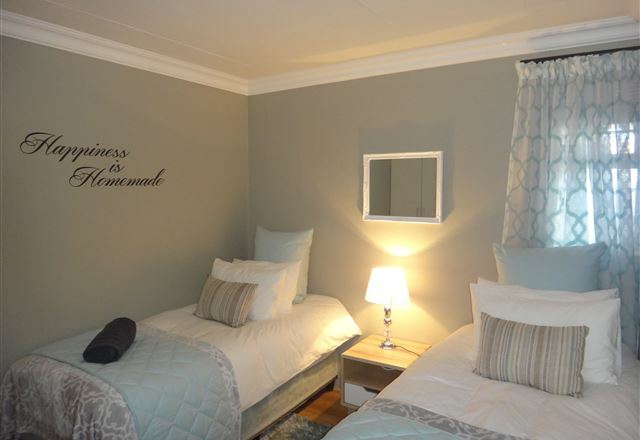 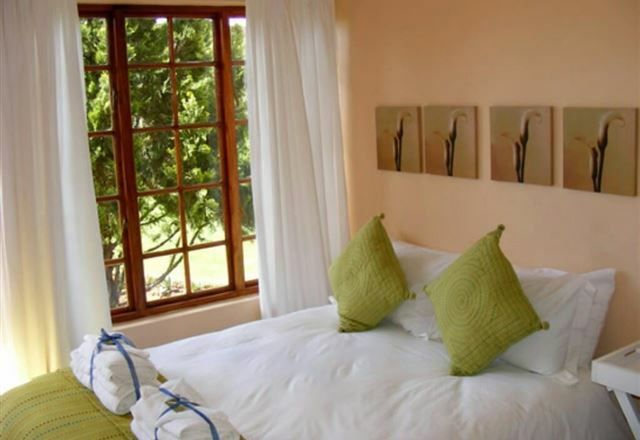 Lentha&apos;s Lodge is a comfortable, disability friendly guest house. 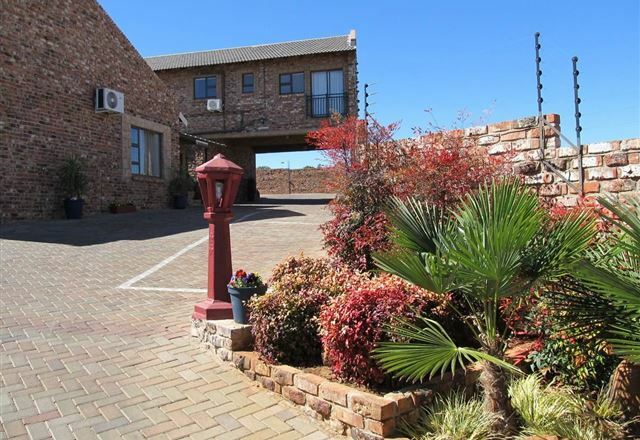 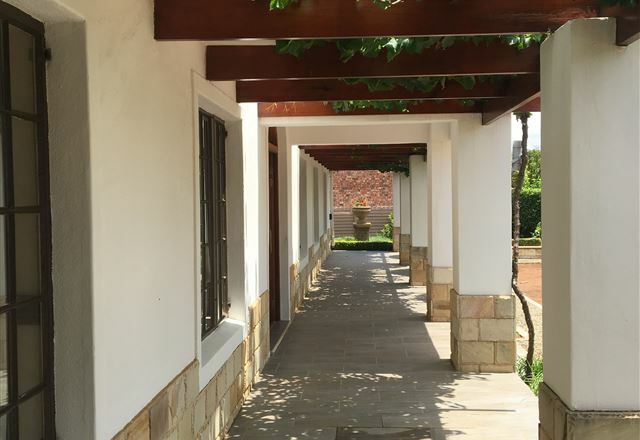 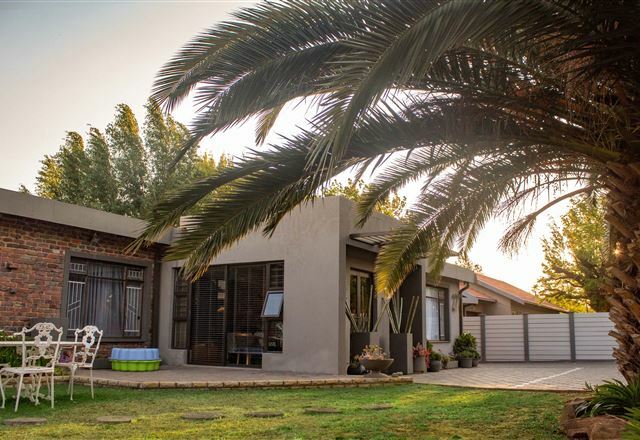 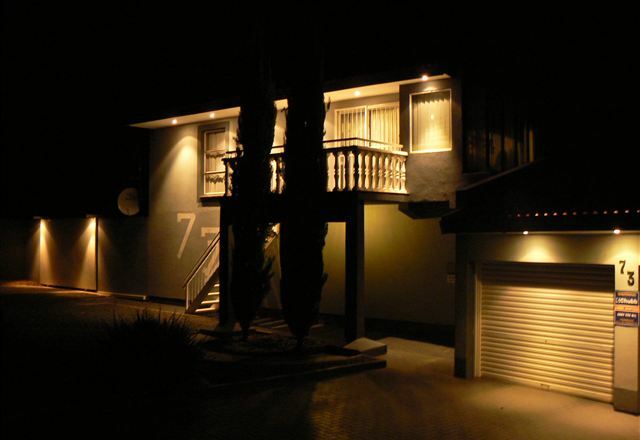 We are situated in Bloemfontein close to the N1, in the peaceful, upmarket suburb of Langenhoven Park. 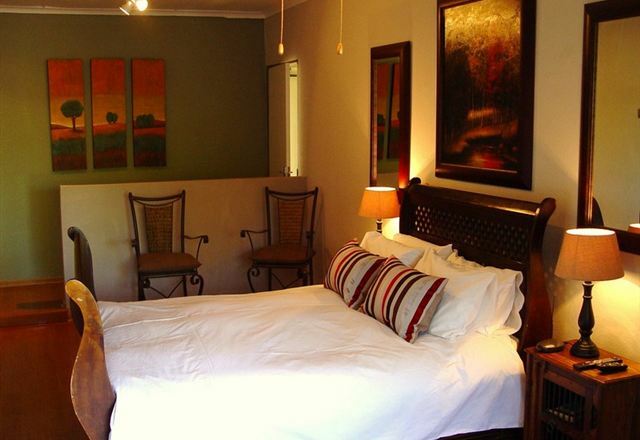 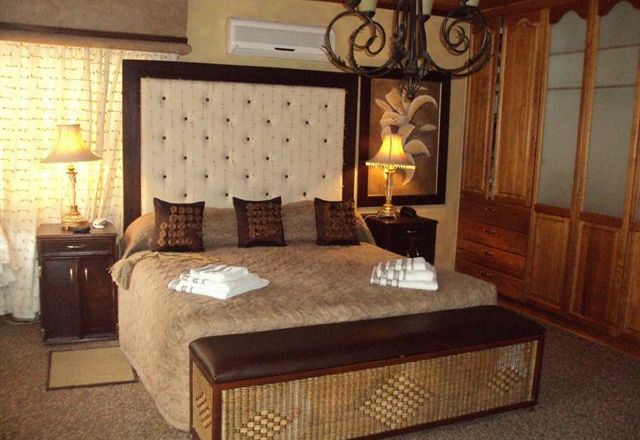 All rooms are equipped with TV, including guesthouse package DStv, heater, fan, hair dryer, and luxurious blankets. 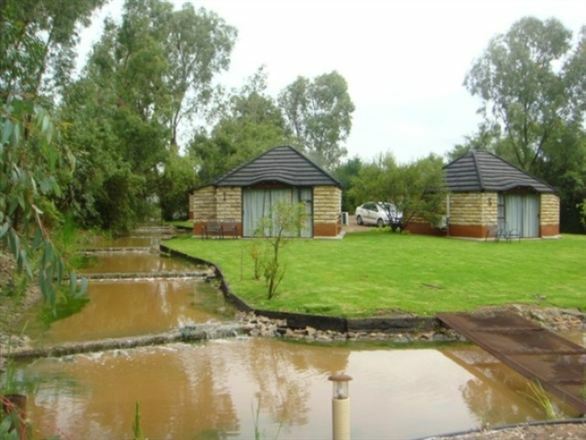 Little Miracles offers self-catering farm-style accommodation for up to eight guests. 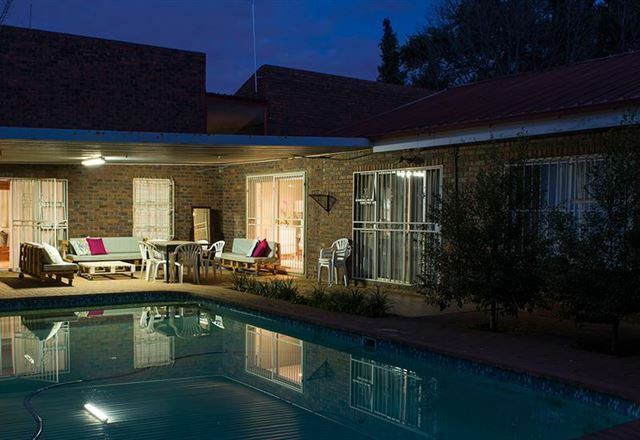 Relax at the pool after a long day or enjoy a barbecue at the lapa, savouring the pleasant Bloemfontein evenings. 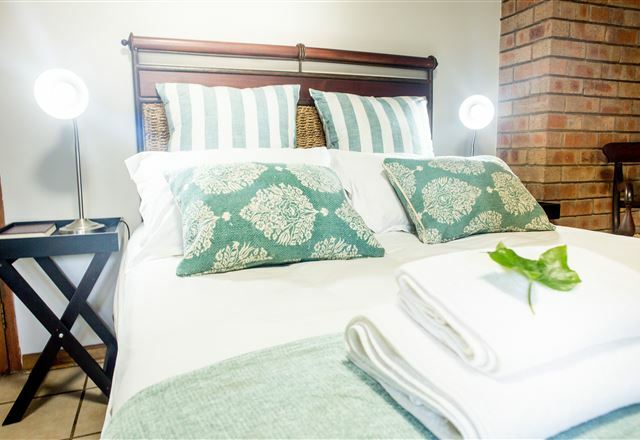 Come and enjoy a little luxury in the bush, with a great atmosphere, spectacular early morning sunrises, game viewing, and the relaxing sounds of nature.